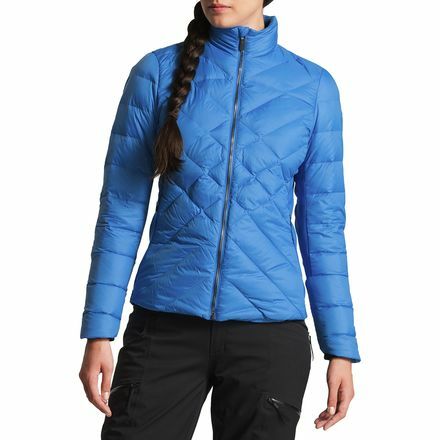 Get The North Face Lucia Hybrid Down Womens Jacket (Bomber Blue) from Steep and Cheap. Super Hot! 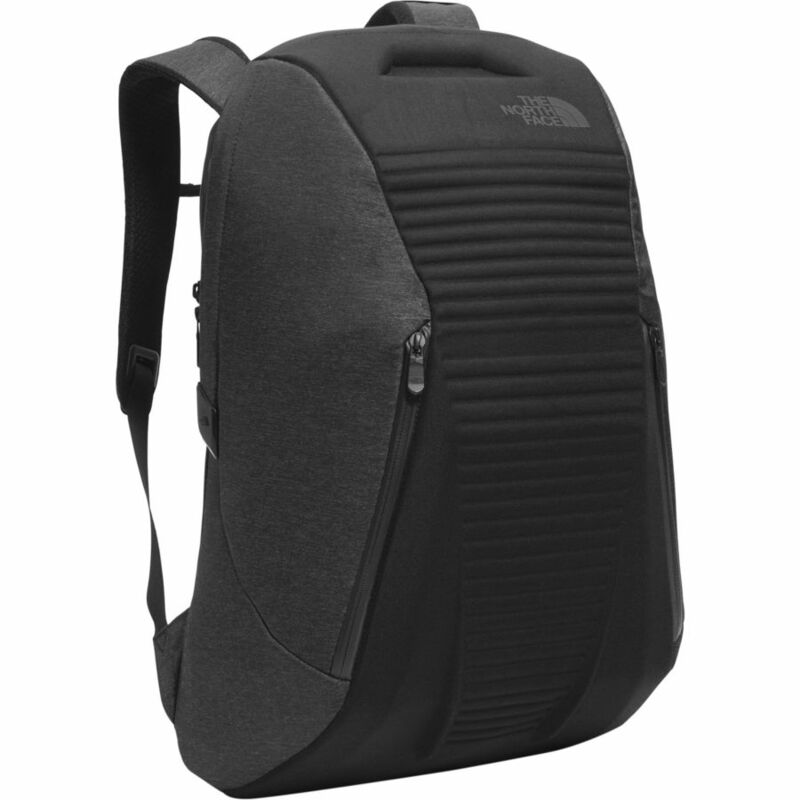 Get The North Face Access 22L Womens Backpack (TNF Black Heather) from Steep and Cheap. 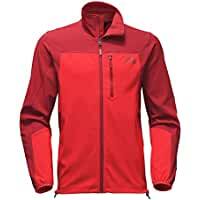 Get The North Face Apex Nimble Men's Jacket (High Risk Red/Rage Red) from Steep and Cheap.